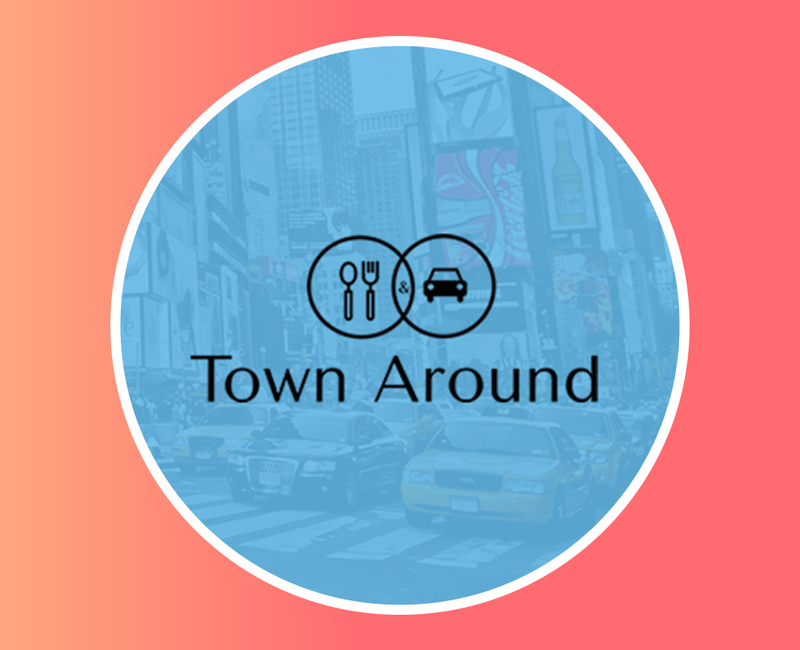 Caddy Tap is a real-time platform for on-demand food ordering mobile application. 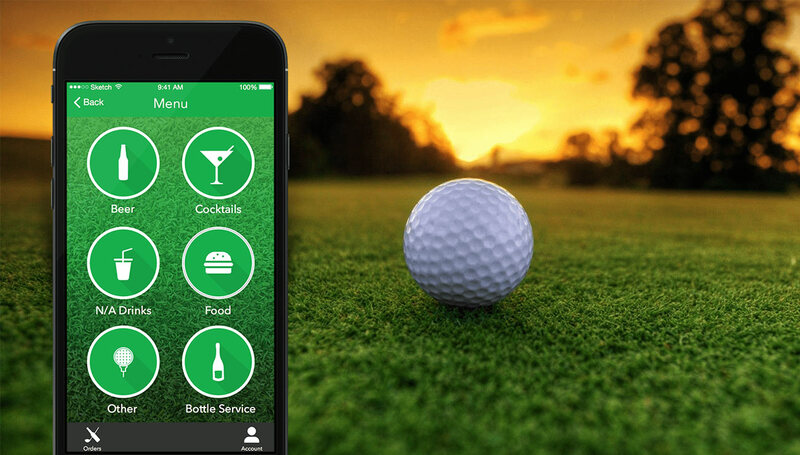 It enables golfers to check-in to the nearest golf course and they can easily order the food, meals, and drinks while playing golf. 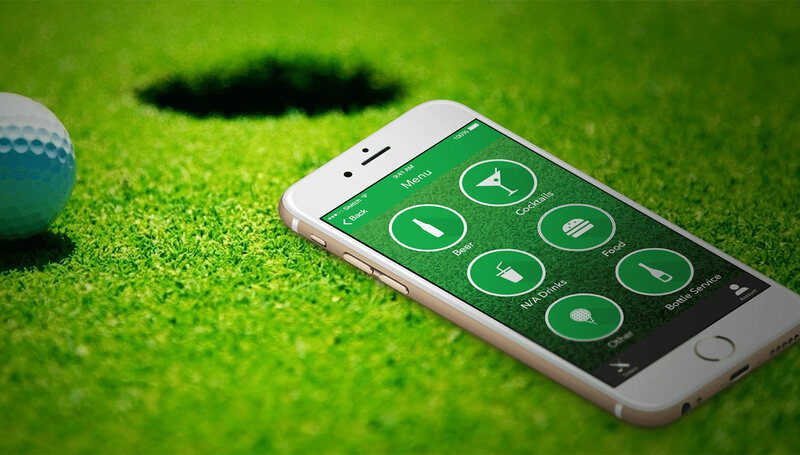 It allows golfers to track the order on the map and can pay with a credit card. The platform has two different apps for cart users and golfers. The platform also consists of the Back Office (Super Admin Panel) for management of services at golf courses. Each golf course can easily set up their own menu and manage carts. Building a real-time platform without any pooling or any older technique. 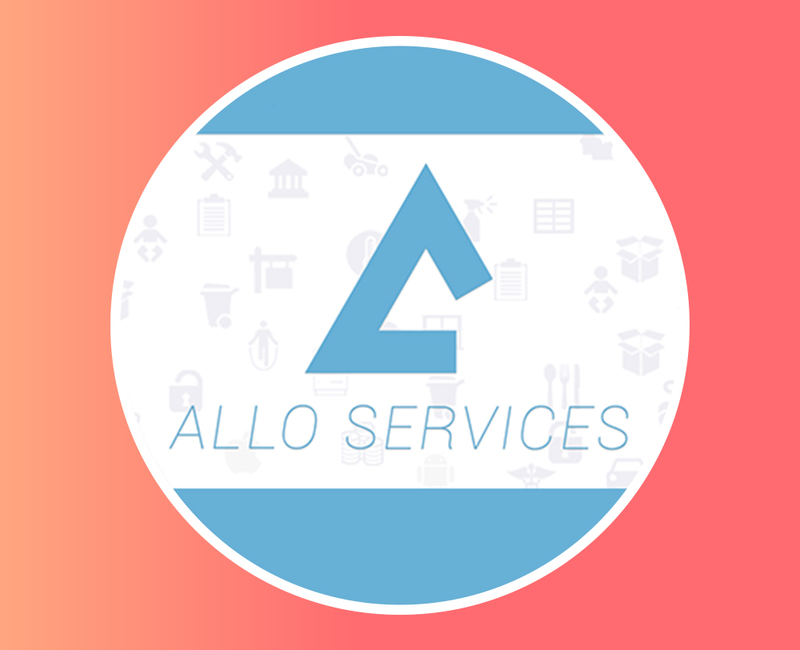 Creating a scalable back office wasn’t an easy thing to do like; live app analytics, real-time ordering and with every new challenge, we took them as new opportunities for us and like we already have expertise with similar apps so we did implement great solutions for every feature. The platform consists of a SaaS-based cloud solution. For Caddy Tap we used MEAN stack, Amazon AWS, socket.io and other native technologies for the mobile applications. Real-time API protocols were generated as a layer so the actions are delivered with fast response time. Now, the whole food ordering process from order taking to payment receipt is done through mobile app with no hassle. ODTap delivered the required platform in less time with full functionality and assured quality. The user experience has led the company to grow its user base and hence revenues. The new on-demand platform for Golf lovers was created and the company got design patents, business investments, and increased customer satisfaction level. 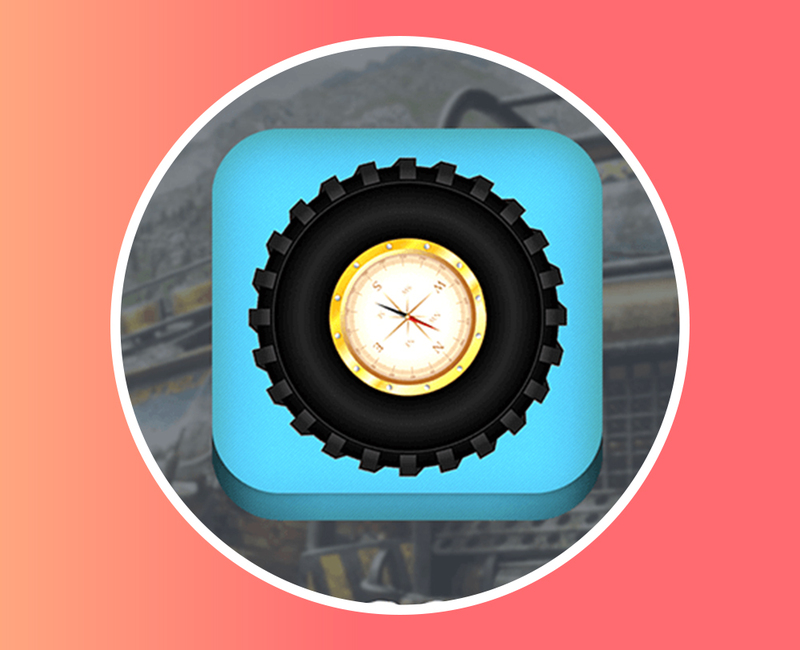 We will collaborate in the near future for wearable and UAV apps.